More than 100,000 Department of Defence users have migrated from Windows XP to Windows 10 as part of the End User Computing project, the government has announced. The government said Leidos will provide ongoing support for the Microsoft OS including managing access to applications as part of a $67.59 million, three-year contract. Windows XP was originally released in 2001, and Defence completed upgrading to the OS in 2007. XP’s final service pack was released almost a decade ago. 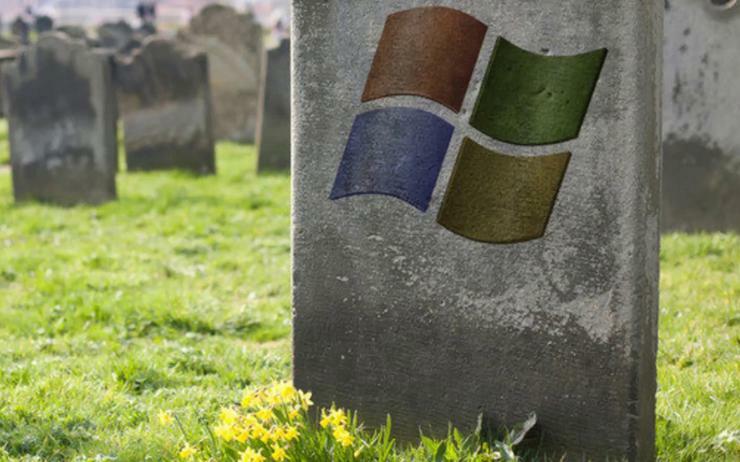 Microsoft ended general support for the OS on 8 April, 2014. Earlier in February the government revealed Leidos has been appointed the prime system integrator for a project intended to make it easier to search, access and analyse data on the Defence Secret Network (DSN). The $500 million JP 2096 Phase One will “create a unified, integrated mission dataset that enables users to discover, access, analyse, manipulate and publish ISR information and intelligence in a timely manner, regardless of location, organisation, activity or information source,” according to Defence. “This project will allow intelligence analysts to rapidly search and discover collected data to improve intelligence and decision support to Australian Defence Force (ADF) and whole of government decision makers,” defence minister Christopher Pyne said in a statement.